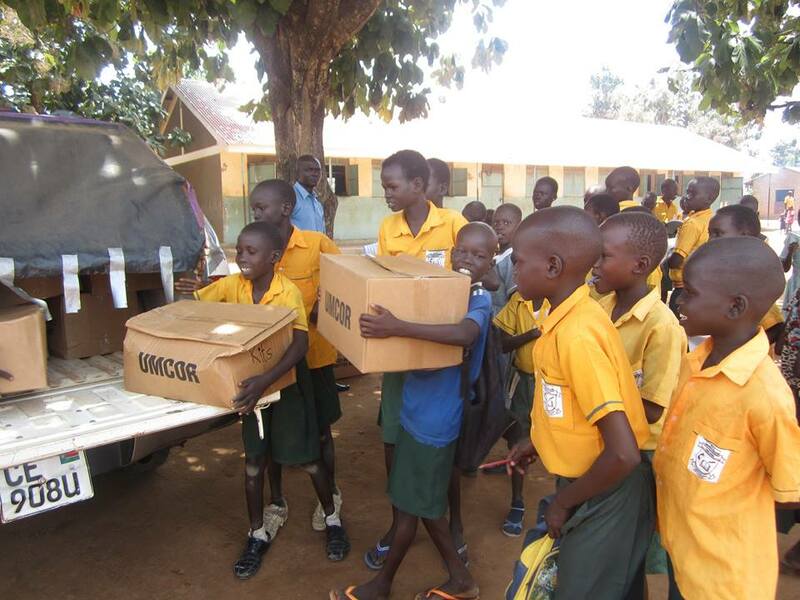 UMCOR and our partners are responding to disasters both in the United States and around the world. 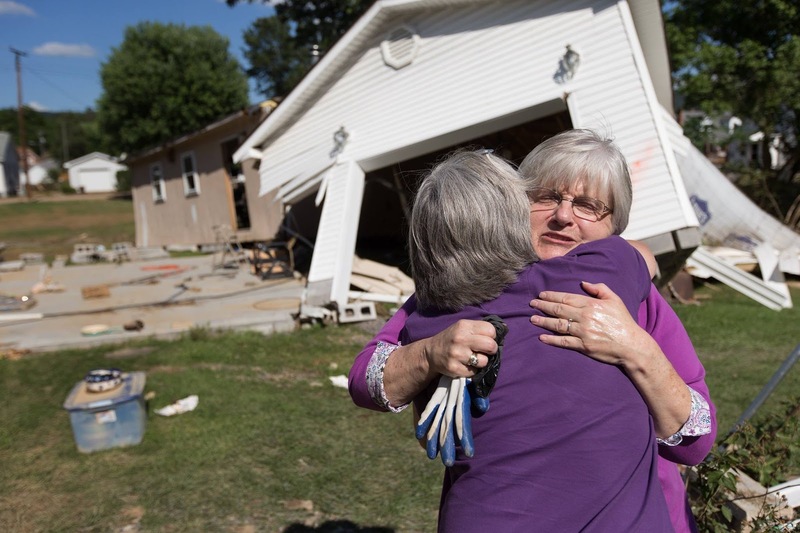 Please join us in prayer for the areas affected and consider a gift to UMCOR Disaster Response. UMCOR overhead is covered through annual UMCOR Sunday giving so 100% of what you give goes to the disaster. At this website you'll have a choice of giving to U.S. Disaster Response, International Disaster Response or UMCOR Undesignated. Text to Give: UMCOR to 91999. This fund allows the Mountain Sky Conference to send financial support immediately to United Methodist churches and community groups involved in disaster response work across the annual conference. This helps the Conference to respond quickly to immediate needs and to partner with UMCOR for both emergency and long term recovery. Click here to donate. 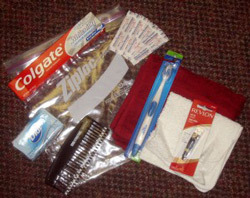 Relief-supply kits help provide care for the most vulnerable people during times of crisis. UMCOR collects 3 types of kits. Click here for a list of kits and information about them.